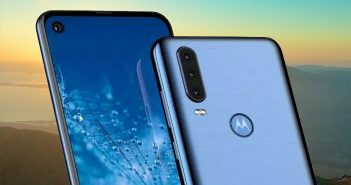 According to some latest reports, users will soon be able to play the very popular PC game – Call of Duty on their smartphones. The mobile version of this first-person shooter game is soon going to make a debut in India. 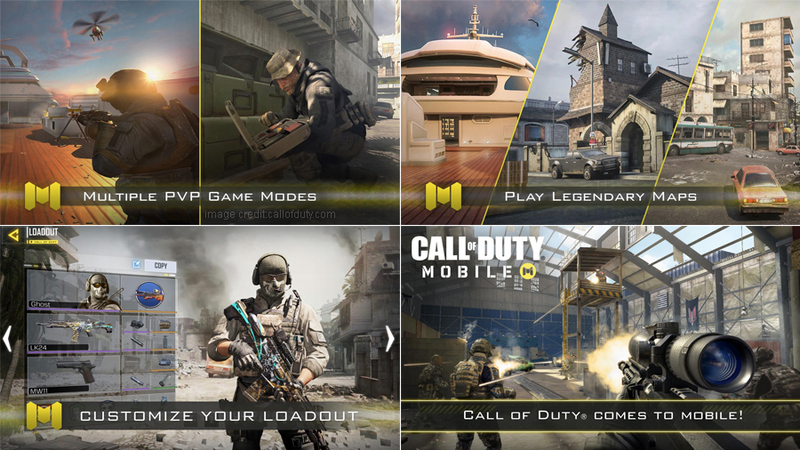 Call of Duty mobile version will make its launch during the month of November in India. Interestingly, the game is also up for pre-registration on Google Play Store. 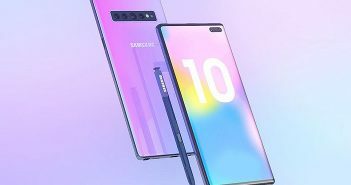 This means that the game will be available on the latest Android mobile phones. Along with this, pre-registrations for latest Apple iPhones will also open soon. 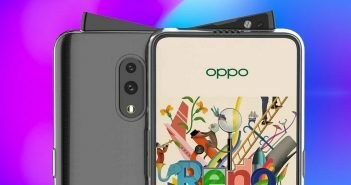 There is no confirmed launch date as of yet. However, we can expect Call of Duty mobile version to make its debut on November 14 or 15. Additionally, we can also expect the beta version of the game to launch sometime during end of June or early July. The game will be announced at Unite India 2019 and will be organized by Unity Technologies. According to sources, the mobile version of this game will come with multiplayer modes, team deathmatch, search & destroy, including free-for-all, zombie mode and Frontline. Users will be able to play as Call of Duty’s popular characters along with their own preferred customizations. Additionally, users will be able to unlock new weapons, characters and score streaks as they keep advancing to new levels in the game. A trailer of the game reveals that the mobile version will also receive various maps from the original game. Some of the popular maps that we will get to see are – Crash, Modern Warfare, Hijacked, Black Ops and much more. The game is extremely popular and majorly played on gaming laptops. It will be interesting to see how players react to the mobile version. 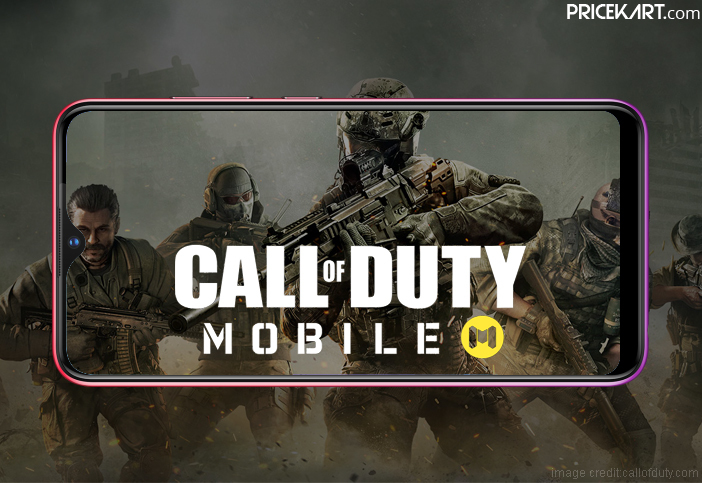 Call of Duty mobile version is all set to take on the very popular PUBG – which has been a fan favourite in India. If you are interested in playing the game as soon as it launches, go pre-register yourself now!